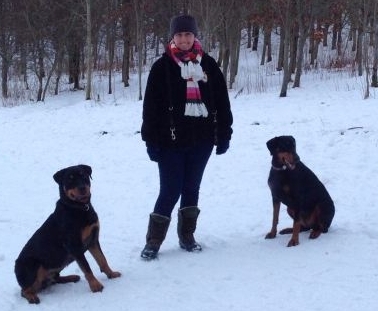 I offer dog training in your own home or a place of your choosing. This makes the sessions very convenient for you and with less stress for your dog. I am based in NN4 but I am happy to travel anywhere within the Northamptonshire area.